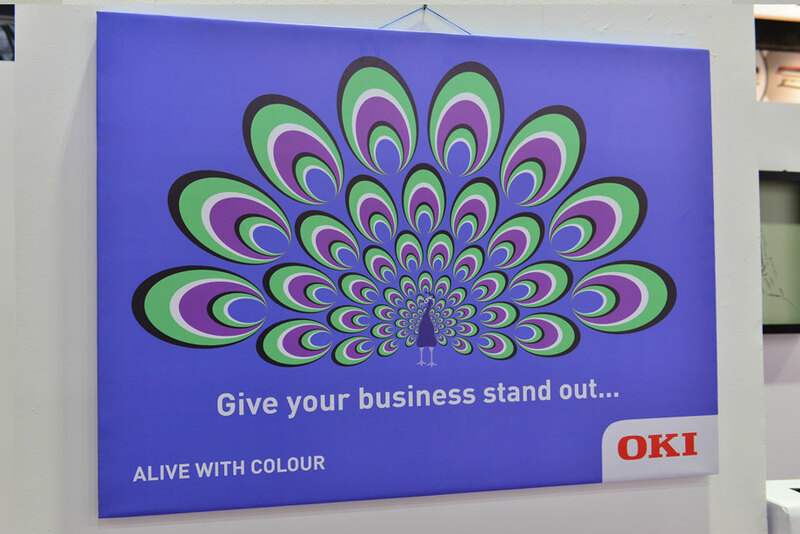 HOW CREATIVE WAS YOUR CAMPAIGN LAST YEAR? 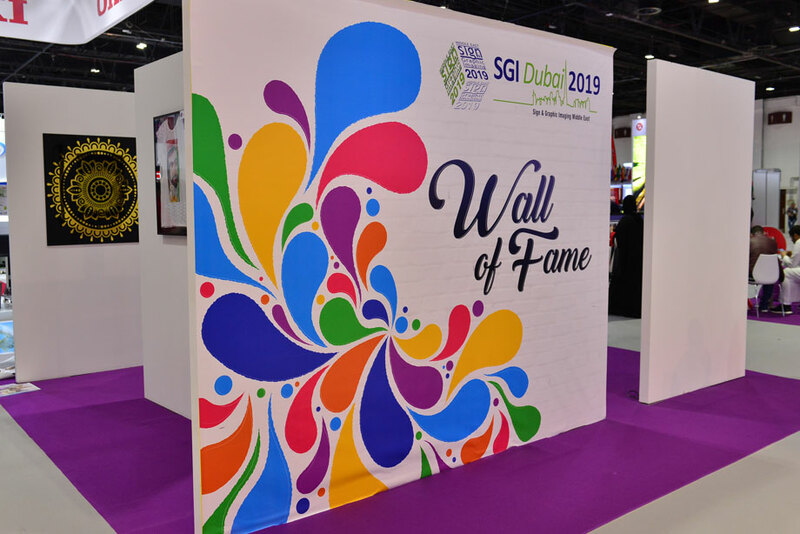 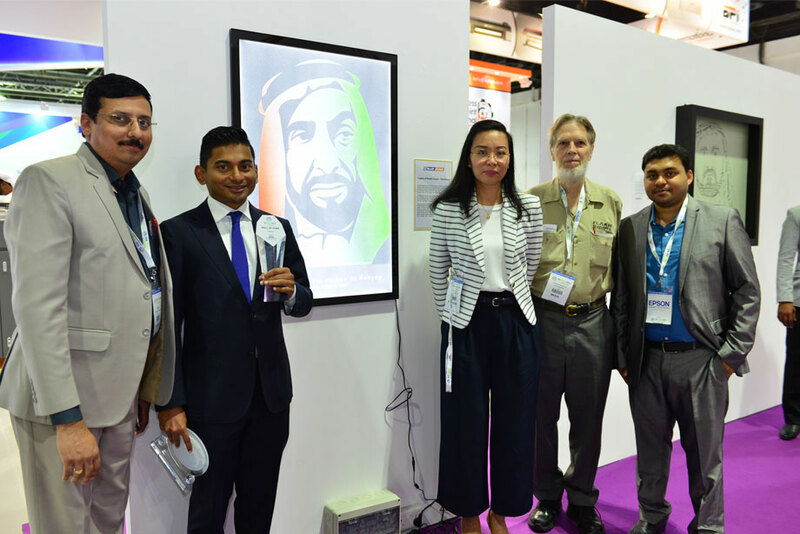 SGI Dubai has created a special platform in the form of a dynamic wall called the ‘Wall of fame’. 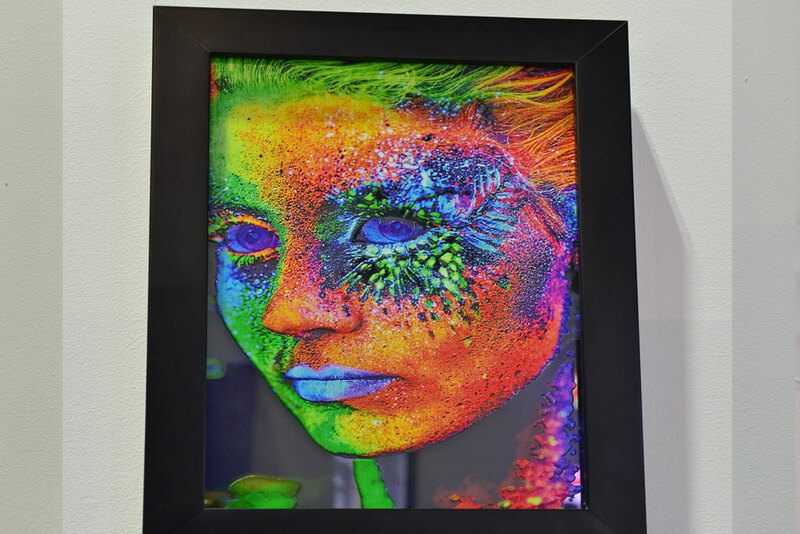 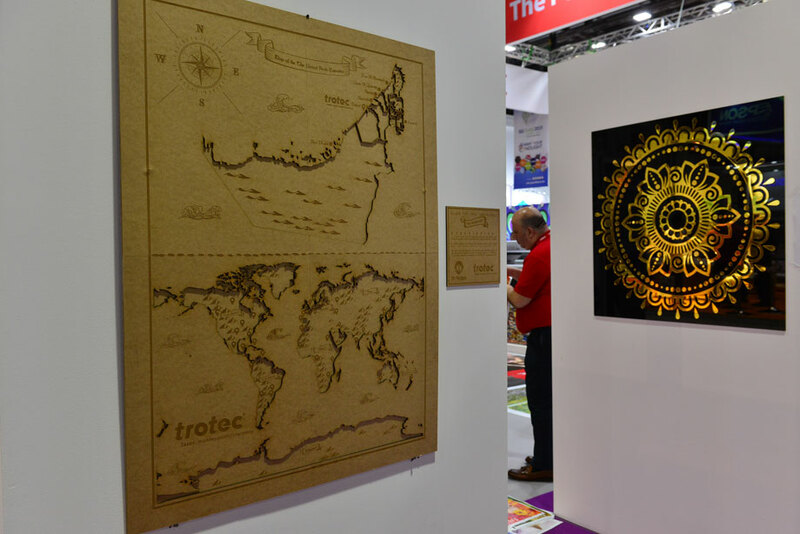 This is one of the most creative sections of the show as there are several exhibitors, who each year showcase their distinctive masterpieces for the world to see. 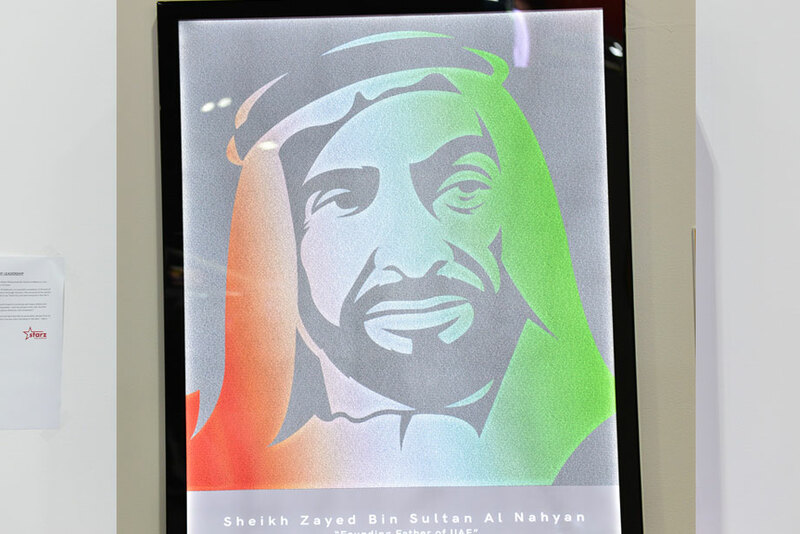 This opportunity is open to all the exhibitors participating in SGI Dubai 2020. 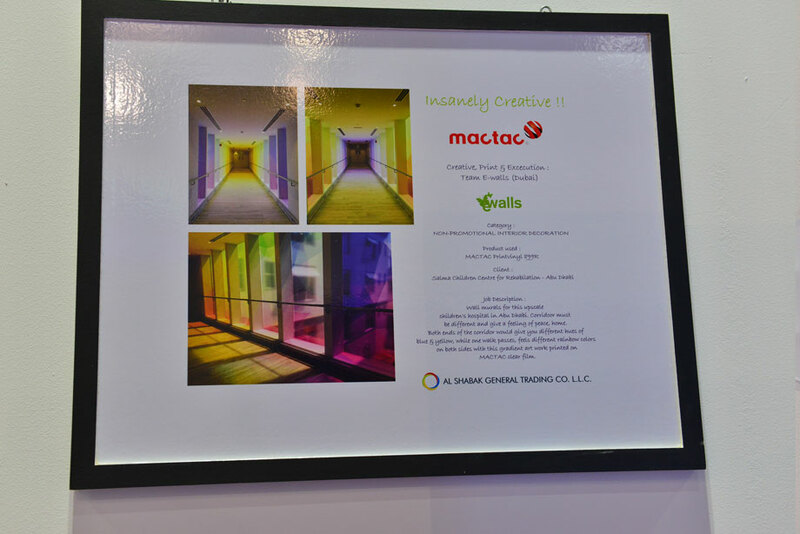 The winners of ‘Wall of Fame’ are chosen by an independent panel of judges that represent the industry, votes received on our social media platforms and also votes from the trade visitors at the show. 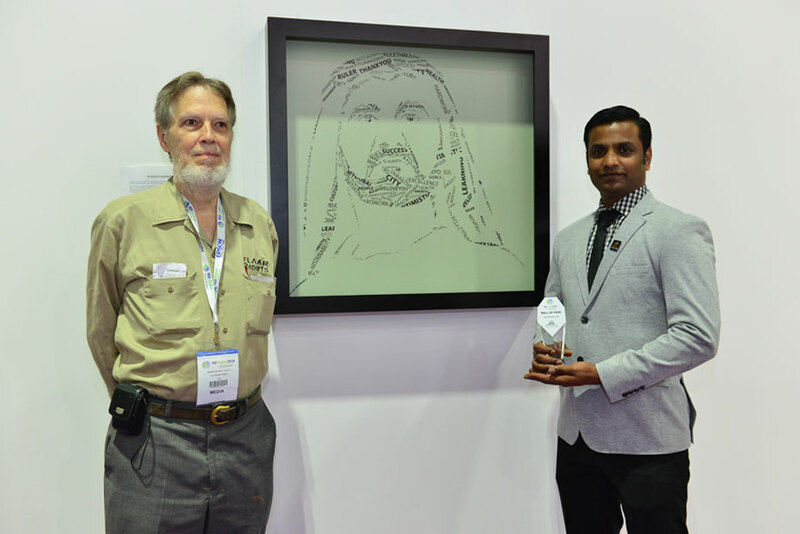 Exhibitors can utilise this opportunity to showcase their best artwork that was developed in 2019. 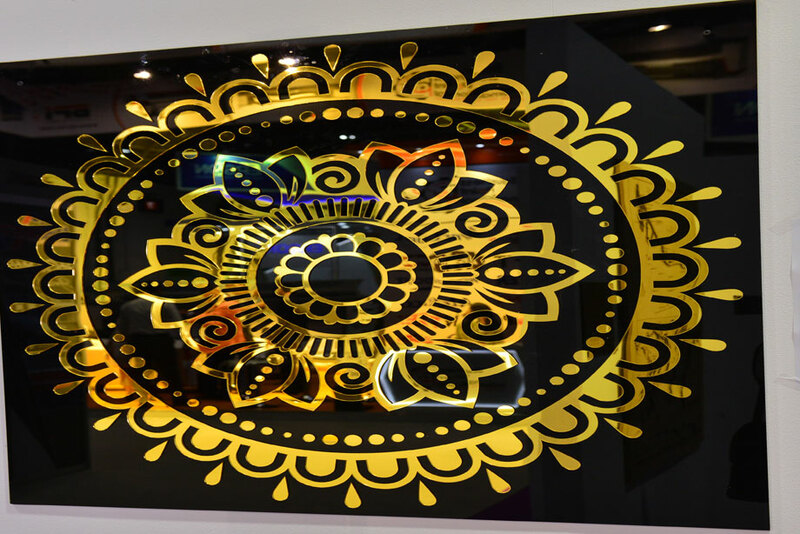 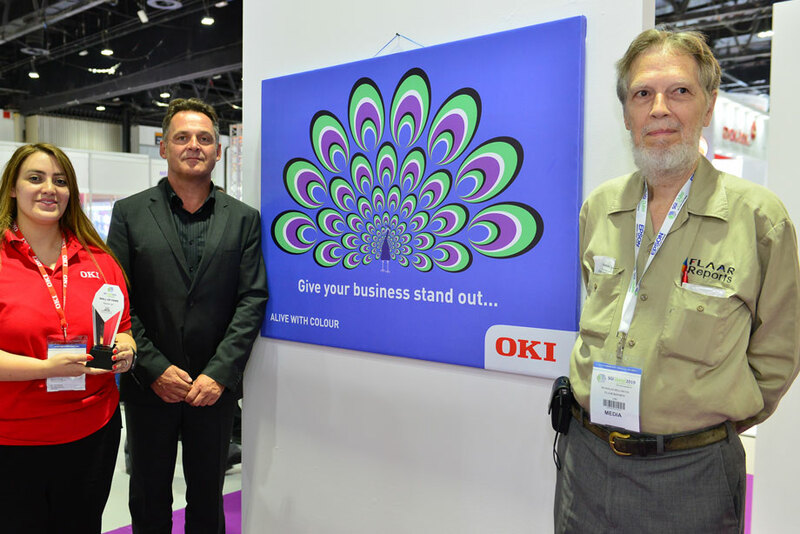 This could be within retail, digital signage, LED, 3D printing, metal engraving or any other category within the printing and signage industry. 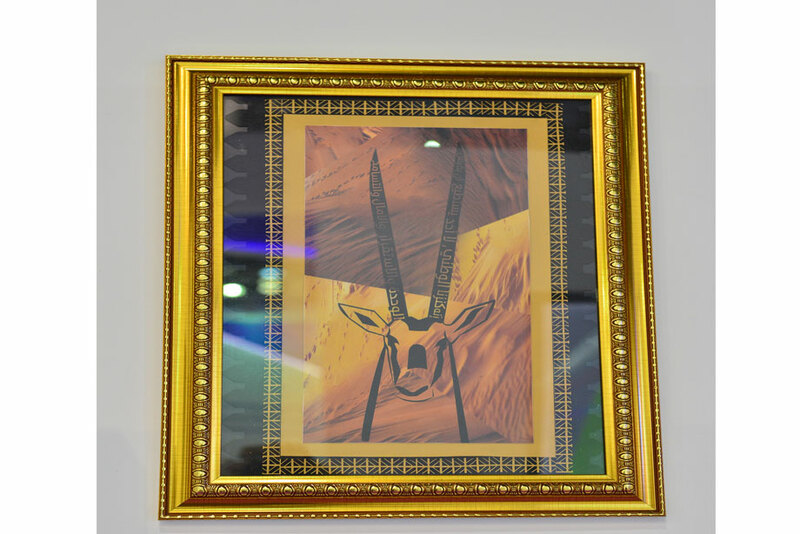 The overall objective of this initiative is to evaluate the artwork interms of its creativity, attention to detail and its potential to create future business opportunities. 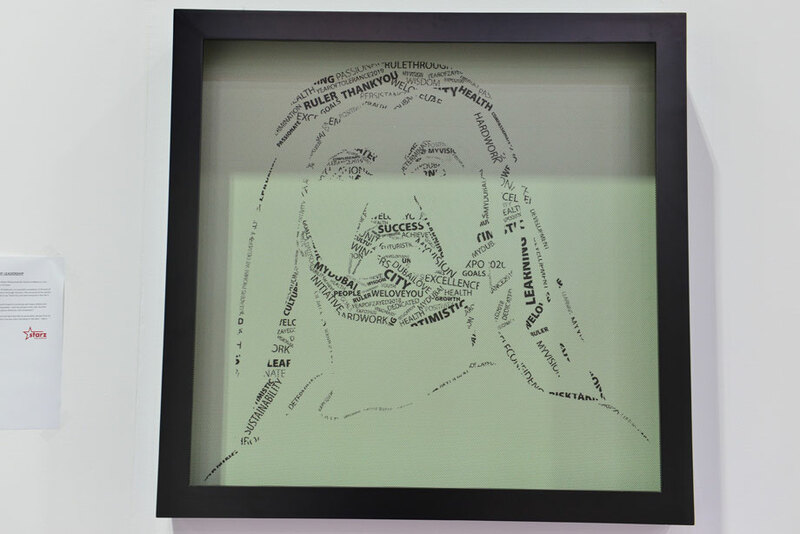 This is also a unique experience for trade visitors to view the brands from across the globe and learn from this collection of artworks.